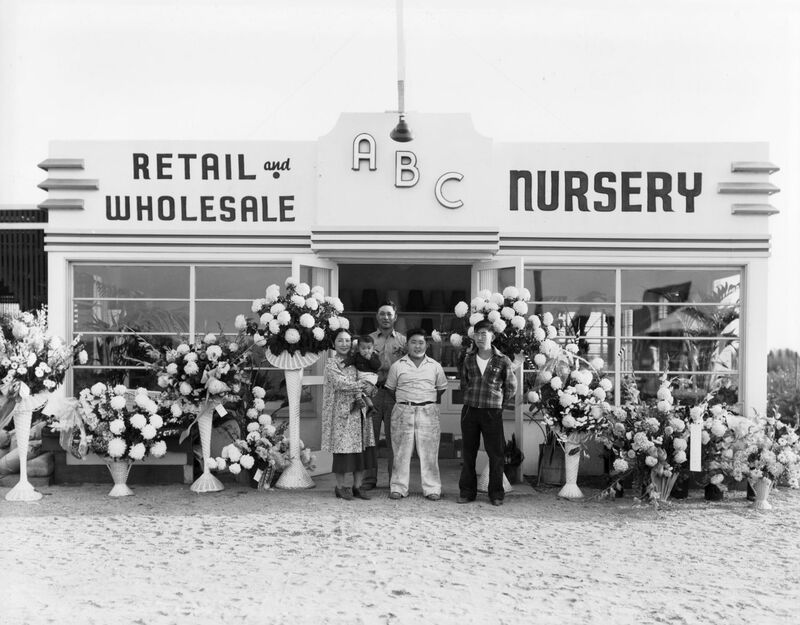 ABC Nursery, Inc. was established in 1934 by Frank & Sueoka Yonemura in Gardena California about ten miles south of downtown Los Angeles. 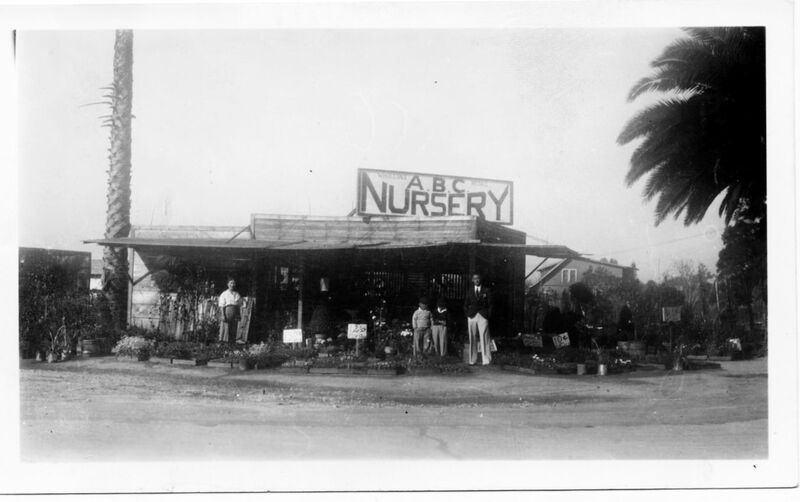 ABC is currently a wholesale grower & still family managed with most of the growing grounds within LA County, i.e. Torrance, Bell Gardens, Cerritos, Lakewood & Paramount. We are one of the larger wholesale nurseries in LA County with about 100 gross acres in total. 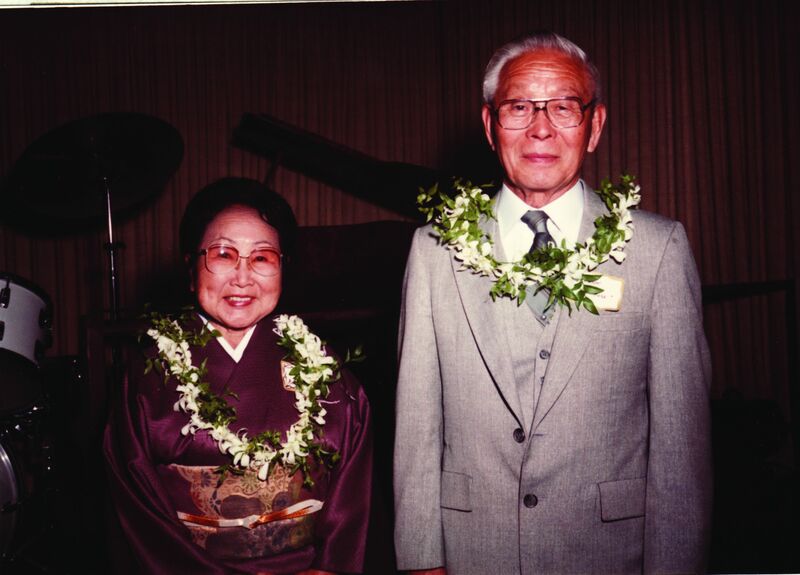 We are proud of our history & experience with several of our employees having worked with us for as long as 40 years. Our plants & trees can be commonly found at your local Armstrong Garden Center & independent garden centers, enhancing the grounds of Dodger Stadium, University of Southern California & Disneyland or installed at large estates in Southern California.